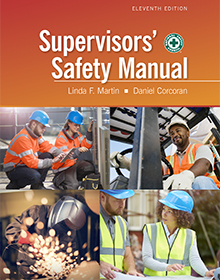 The 11th edition Supervisors’ Safety Manual provides the basic information and resources all first-line supervisors and team leaders need to meet their responsibilities and duties for maintaining safety in the workplace. The text has been revised to reflect changes in organizational structure and management philosophies. 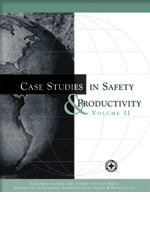 This edition features four new chapters on human performance, construction safety, emergency management, and environmental management. All technical information has been reviewed, revised, and updated by experts from a variety of businesses and industries. 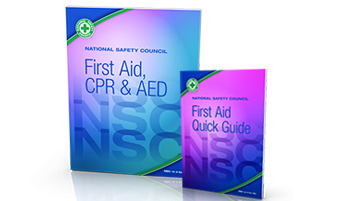 ?Protect yourself and your employees from the second leading cause of unintentional injuries. These programs are fully customizable! You have the ability to add your own slides, videos and polls. 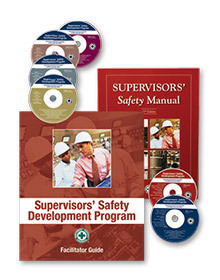 This packaged training program is designed for employees of all levels to be able to recognize, evaluate and control hazards that contribute to slips, trips and falls. Comes in packages of 10. Designed for supervisors to be able to recognize, evaluate and control hazards in their workplaces that may cause slips, trips and falls. 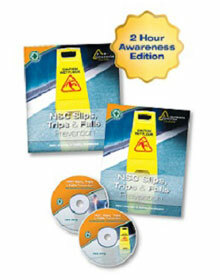 Supervisors also will learn to identify and implement a system to prevent slips, trips and falls. Comes in packages of 10. 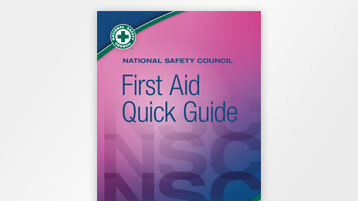 Includes the 2- and 4-hour facilitator guide and CDs. 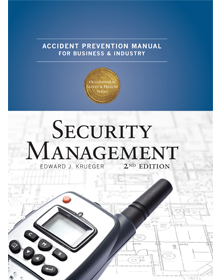 The Accident Prevention Manual for Business & Industry: Security Management is the industry’s most up-to-date textbook on protecting personnel, property and proprietary information. This manual addresses the major changes in security management over the last decade, including the most current threats in global and domestic terrorism, workplace violence, corporate espionage and cyber attacks. 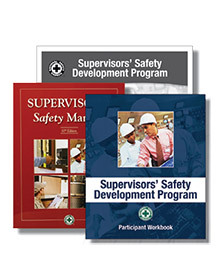 The NEW NSC Supervisors’ Safety Development Program (SSDP) trains supervisors and managers to incorporate best safety practices into their daily management activities. 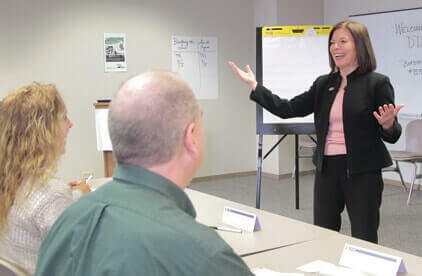 The SSDP Facilitator Kit provides turnkey materials for new or experienced trainers and the confidence and the capability to deliver training successfully. 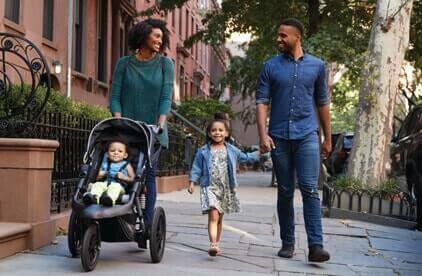 The kit also offers flexibility. Take participants through all 16 program modules in as little as three or four days, or teach each module in any order, over time. Participants Kits are sold separately. 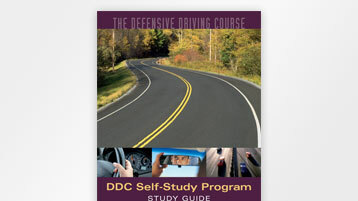 The SSDP program includes 16 interrelated but independent instructional modules that can be taught in any order. 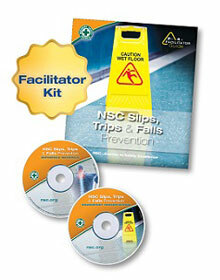 The SSDP Participant Kit provides the course materials for the student. The program covers 16 interrelated, but independent instructional modules that can be learned in any order. SSDP Facilitator Kits are sold separately. 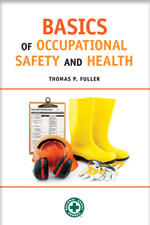 Occupational safety and health is a concern for workers and employers alike. Workplaces have many different types of hazards, and thousands of people are injured, disabled, or killed on the job each year. The goal of occupational safety and health is to reduce the injuries and illnesses that occur in the workplace. 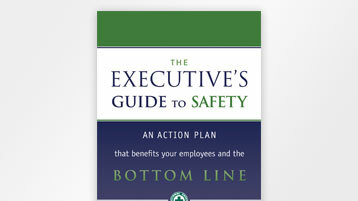 Having a safe place to work is good for your health; it is also good for your business. 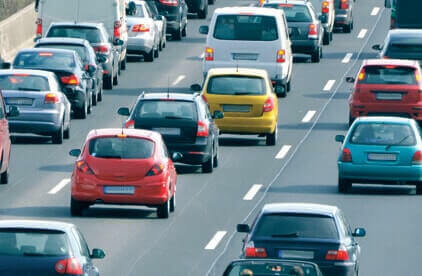 The costs associated with injuries and illnesses, lost wage compensation, insurance premiums, hiring replacement workers, damaged equipment, and lost production are immense expenses for businesses and the economy in general. 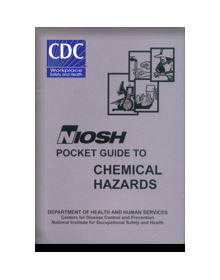 Many U.S. workplaces have a staff of professionals with university degrees and experience in occupational safety and health. 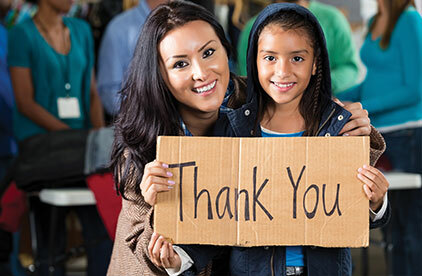 However, in many companies the task of developing and implementing injury and illness programs falls to employees with experience and responsibilities in other areas such as the human resources manager, the security officer, or the quality control manager. 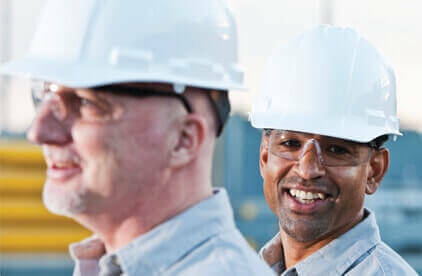 Basics of Occupational Safety and Health provides an introduction to the development of programs that reduce injuries and address regulatory requirements. 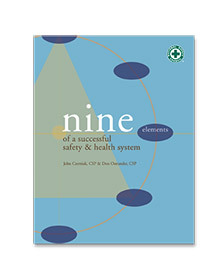 At the same time, this book describes how good health and safety programs improve the sustainability of the organization through continuous improvement. John Czerniak, CSP, MBA, has a diverse background in regulation and safety, health, and environmental management. 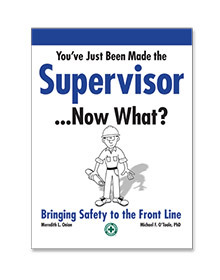 He has been successful in guiding senior plant management and employee leadership teams in active development of site-specific safety management systems that significantly reduced employee injuries. As a senior consultant at the National Safety Council, he is responsible for field consulting and training services and maintaining knowledge of significant trends. Don Ostrander, CSP, has 28 years of experience as a safety manager, consultant, trainer and project manager. He has a proven track record of expertise and leadership in safety management both on and off the shop floor. As Director of Product Development and Project Manager of Occupational Safety and Health Services for the National Safety Council, he is responsible for development, implementation and management of occupational products and services and consulting projects.